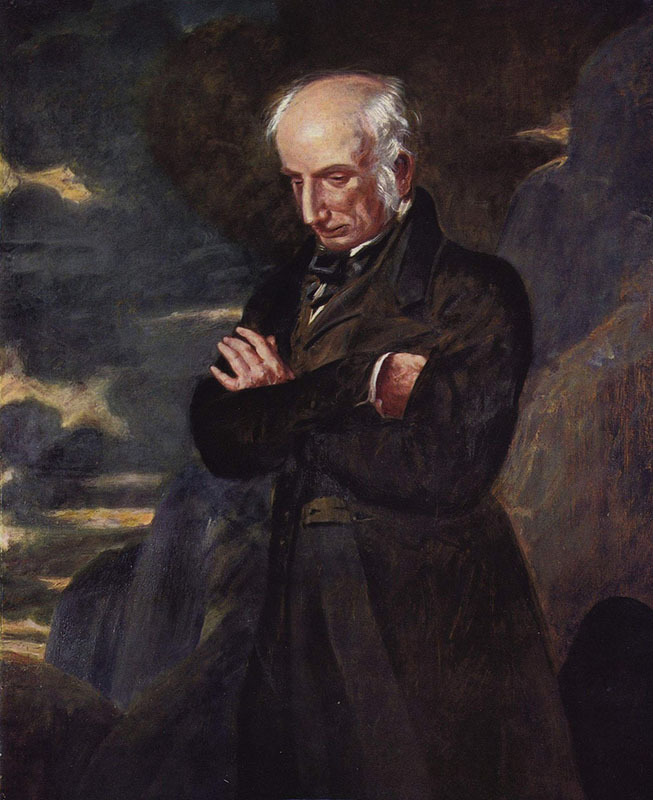 William Wordsworth was the most influential representative of romanticism in English literature. 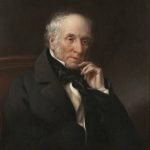 His creative work defined the transition from classicism to romanticism. 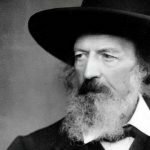 His landscape and philosophical lyric poetry became the best model of the world’s poetic heritage. 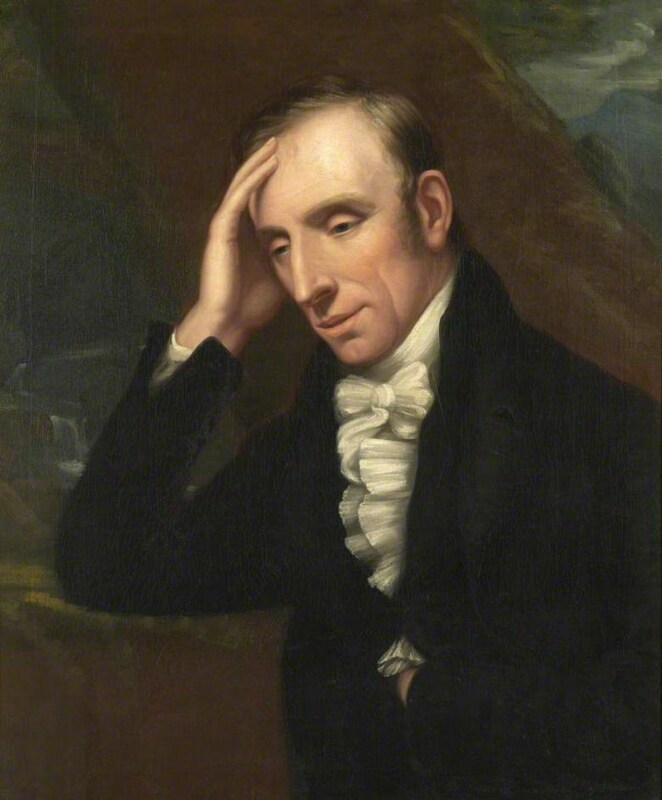 Wordsworth wrote first major poem (“An Evening Walk”) as a student at Cambridge University. The poem demonstrated the combination of nature descriptions and philosophical reasoning. 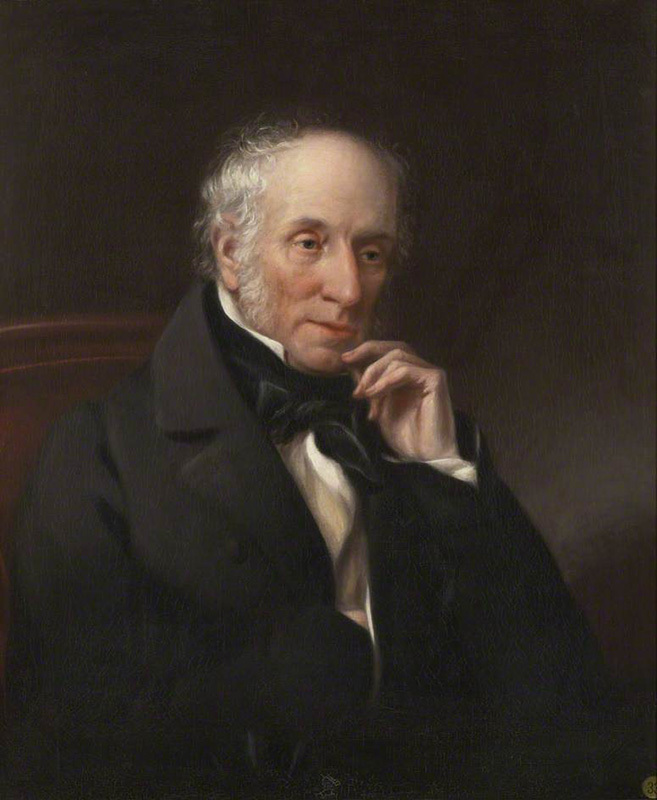 After graduating from the University, Wordsworth devoted himself to poetry writing. 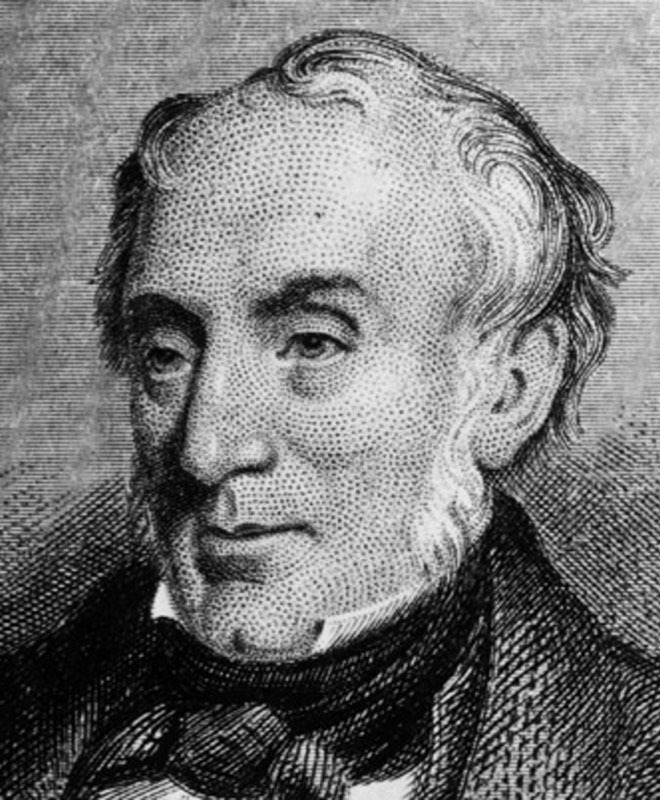 The major part of his works was written from the 1797 to the 1808. 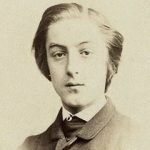 He created the collection “Lyrical Ballads”, an autobiographical poem “The Prelude”, the poem “The Excursion”, “Peter Bell”. In January 1800, the second edition of “Lyrical Ballads” was published with poems “Brothers” and “Michael”. 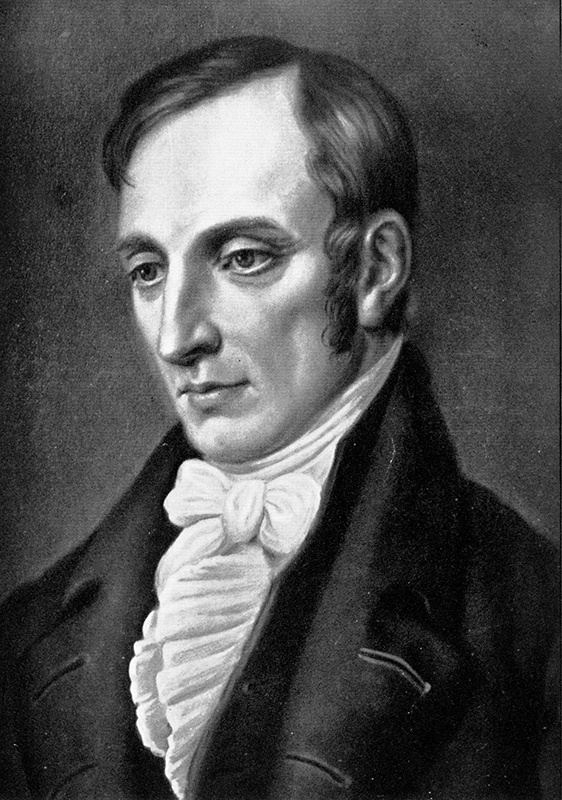 From 1802, the author wrote the poem “To the Cuckoo”, “Ode: Intimations of Immortality “and many others. 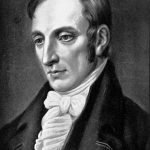 However, only in 1830-ies, the public became receptive to his creative work, and the Queen bestowed him the title of poet laureate. 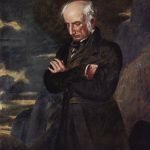 Where was William Wordsworth born? 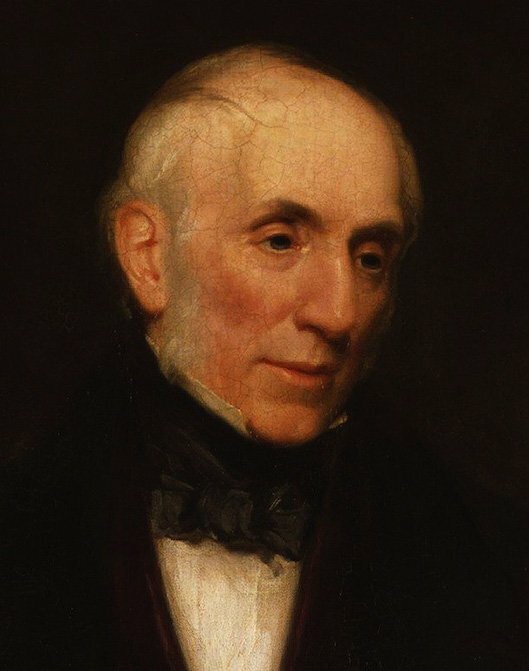 William Wordsworth was born in Cumberland County, in the town of Cockermouth, the 7th of April 1770. He was the second child of five in the family of the legal representative of James Lowther, 1st Earl of Lonsdale. 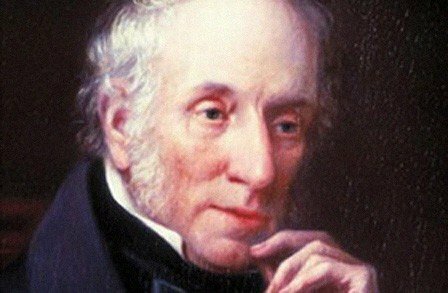 When did William Wordsworth die? 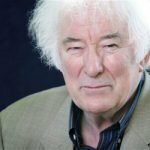 The last twenty years of the poet’s life were haunted by grief. The poet died surrounded by his family on the 23d of April 1850. 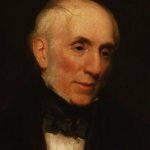 How did William Wordsworth die? 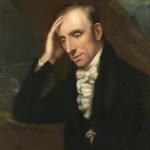 The officially known cause of William Wordsworth’s death was as pleurisy, which an inflammation of the lining around the lungs. 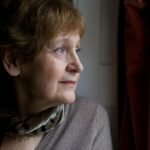 Many researchers point out that three years before his end, he lost his beloved daughter Dora to tuberculosis – an even that left him completely devastated. 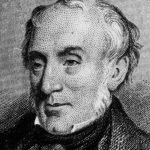 Also, over the previous two decades, he lost his friend Samuel Taylor Coleridge and his sister Dorothy Wordsworth (she became a senile invalid).